Paradise Timeshare Resale is an Authorized Broker for the Marriott Vacation Club. Perched high on a picturesque bluff overlooking the Pacific Ocean, the Tuscan-inspired Marriott’s Newport Coast Villas captures the distinctive style and opulence of the famed Laguna Beach. Framed by the prestigious Pelican Hill Golf Club, the legendary location of this Newport Beach resort provides convenient access to many luxurious destinations. Just moments from a world-renowned yacht basin, enjoy a romantic cruise or marvel at the prestigious yacht clubs of Newport Beach harbor. Splendid shopping, culinary delights, heart-thumping nightlife and endless recreation are also within your grasp at this Newport Coast, CA, resort. After a day spent sightseeing, our on-site fitness center and heated outdoor pools provide the perfect way to relax. 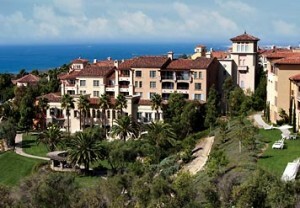 Unique amongst Laguna Beach area resorts, discover the unparalleled luxury of Marriott’s Newport Coast Villas today. 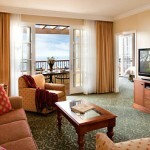 Marriott’s Newport Coast resort is comprised of 2BR/2BA units that are approximately 1,238 square feet and can comfortably accommodate 6 people. Each villa offers a master suite with a king size bed, a guest room with a queen size bed and double sleeper sofa, living area with a queen size sleeper sofa, dining area for 6, and a fully equipped kitchen. 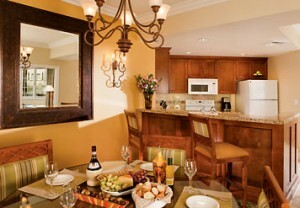 Newport Beach resort’s California villas offer spectacular views from private balconies/patios. Spacious two-bedroom villas feature separate living & dining areas to provide a home-like feel. 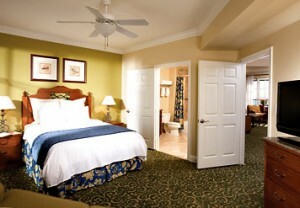 Master suites boast king-size beds, oversized soaking tubs and separate showers. 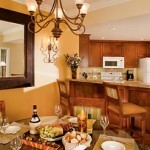 Fully equipped kitchens with cookware and tableware offer the ultimate in-villa dining experience. Queen sofa beds in living areas create additional sleeping space in our resort in Newport Beach. 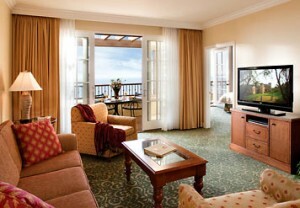 All of Newport Beach resort’s villas include TVs and DVD players for in-room entertainment. Comments: Come enjoy a great summer vacation in the fun and sun of Newport Beach!